Today, we’re changing our logo and making it RED – we’re also wearing RED – why? For the British Heart Foundation’s ‘WEAR IT. BEAT IT’ campaign of course!. 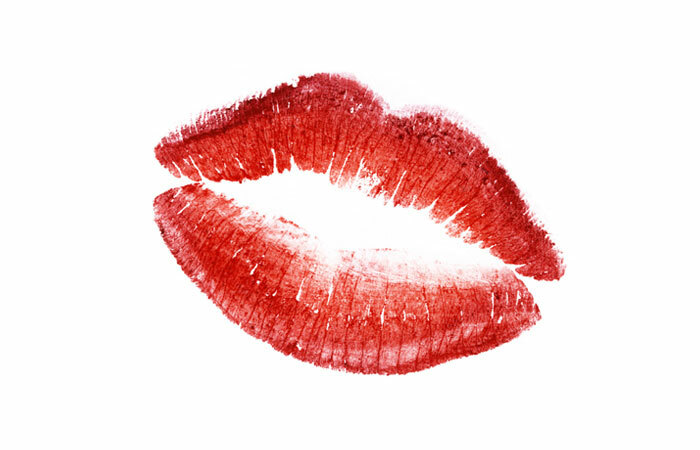 We’re also donating to our RED kissing wall, all proceeds going to The BHF! We’re opening up today’s WEAR IT RED with some Simply Red, named after Mick Hucknall’s nickname, Red. 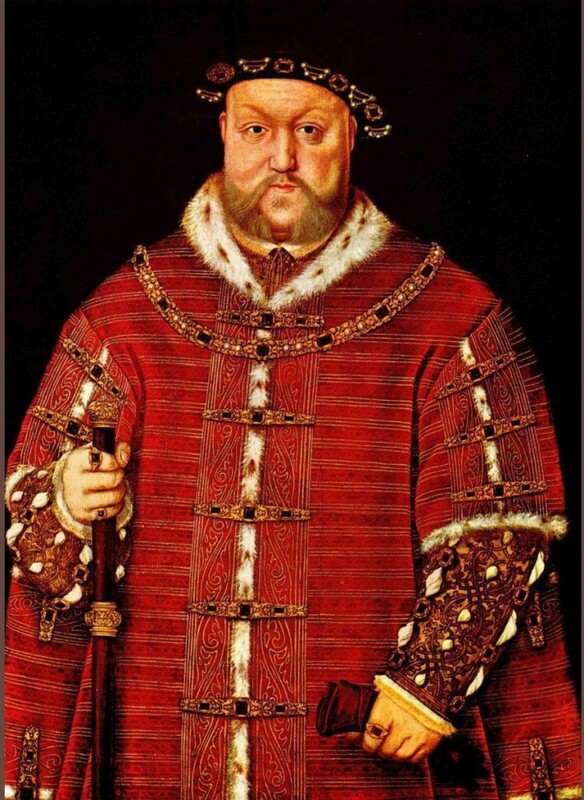 Henry VIII had a fondness for RED, and the colour dominated his wardrobe. Mars appears RED due iron oxide (rust) on the planet. This is the same compound that makes blood RED. Chinese brides traditionally wear RED wedding dresses for good luck. Whatever you’re doing this Friday for ‘Wear It. Beat it’ make sure you donate! We’ll be sure to share our Friday RED snaps with you.